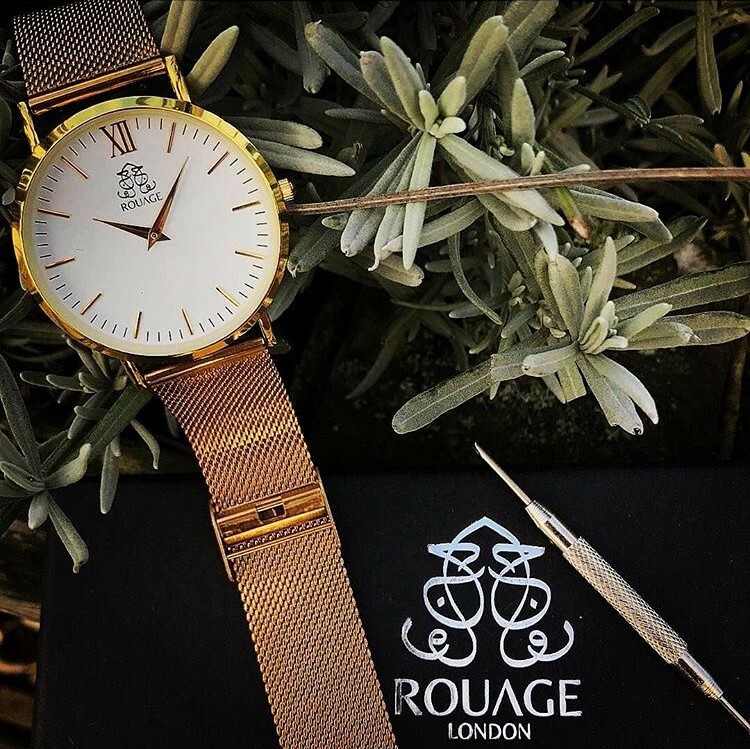 Rouage London is a luxury timepiece company with a mission: to help entrepreneurs in underdeveloped parts of the world succeed. Leveraging the growing microfinance community, Rouage donates part of each sale to enable an entrepreneur or small-business owner around the globe achieve their dream of operating a business, bringing a product to market, or improving the lives within their community in some way. To get us started, Fazal, can you tell me a little bit about what Rouage is, the products you offer, and the idea behind microfinance? 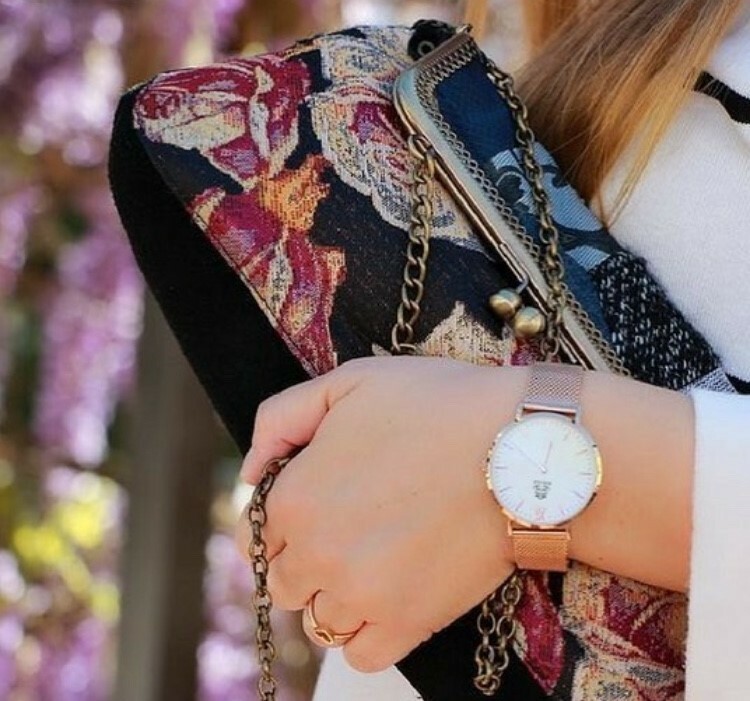 FM: In essence, we are a social enterprise company which sells affordable, but fashionable watches and donates final profits to a nonprofit organization which arrange microfinance loans to entrepreneurs in underdeveloped countries. We help provide the financial resources for them to establish and sustain their businesses. Once they’ve achieved a measure of success and are able to repay the loan back, they are equipped to carry on their business for years to come, and the funds go back to Lend With Care for use on the next project down the line. What led you to consider microfinance, and watches as your company’s product — an unusual move in the Luxury-goods department! FM: As entrepreneurs ourselves we knew firsthand how difficult it is creating a business in a place like London, with all the resources that we have at our fingertips — so we couldn’t imagine trying to do what some of these visionaries in other countries have been able to achieve with far less resources! With our research including a thesis on microfinance conducted by my co-founder, we were exposed to countless fascinating stories of individuals in developing countries who have achieved success thanks to microfinance organizations like Lend With Care. Millions of underprivileged people around the world have small businesses but lack funding to help sustain or expand that business. Most banks wouldn’t even consider their applications, since they frequently have no formal collateral. Without the tools to expand or sustain their business they will struggle to earn a living — creating a permanent barrier to escaping poverty. But what about the watches? FM: We wanted to combine this great tool for social transformation with a passion of ours. 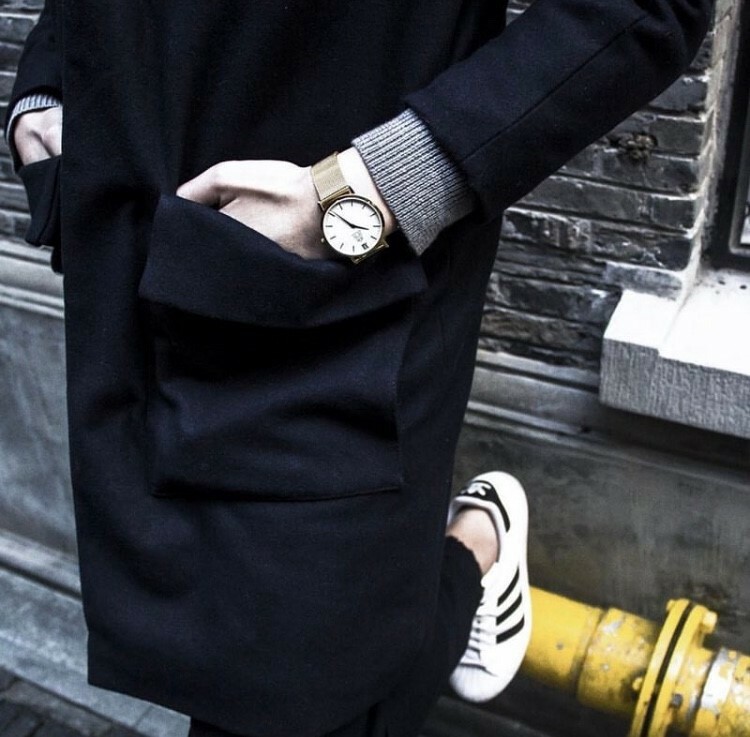 We both love watches and the precision and beauty of a finely crafted timepiece. 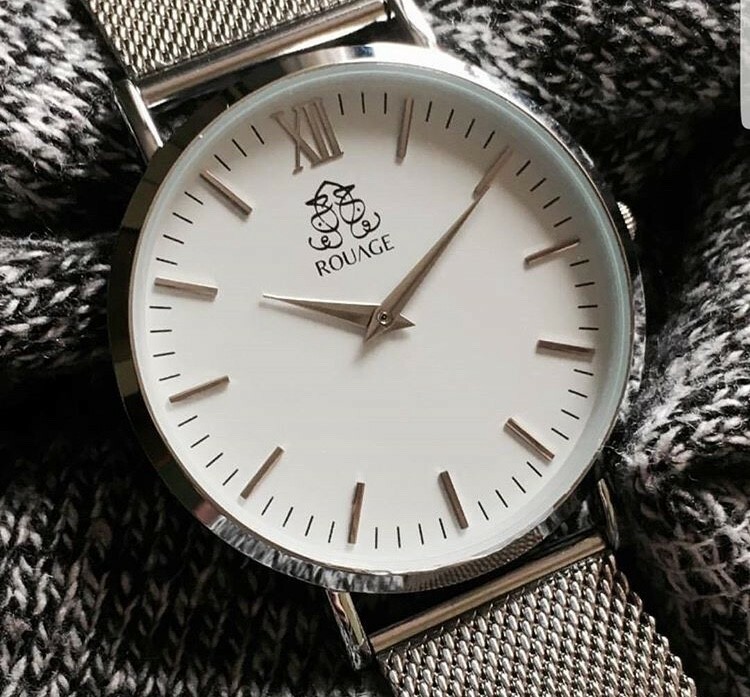 We decided to make an affordable, high quality and elegant watch which could go with many fashion styles and could be worn by anyone, regardless of age, gender or style. So, is this your first entrepreneurial venture, or have you been doing other things that have led up to this point with Rouage? FM: Both of us have dabbled in other business ideas but, speaking for myself, I can say this is the first one that I’ve truly been passionate about, not only because of the product, but because of what we’re supporting. We’ve invested a lot of time and energy, from dealing with our manufacturers to the marketing and social media sides of the business. How has the response been to the products from your customers? 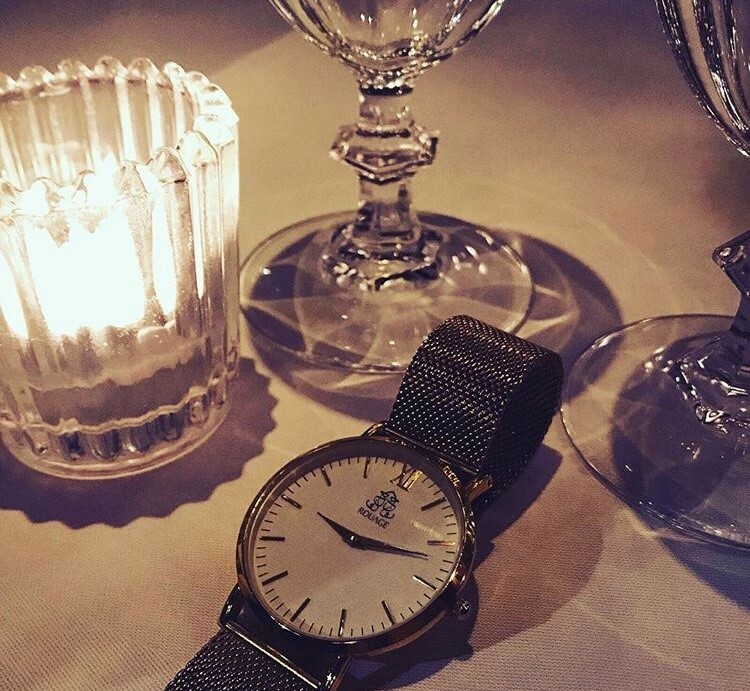 FM: The feedback on our watches have been very promising especially with the price range and the great cause we are supporting — we plan to focus efforts on our Sirocco range for now and continue to get the brand out there and we would love to launch other watch ranges which follow the same themes around affordability and style. The vision is to have a brand which focuses on the customer from an affordability and style perspective but is centered around raising awareness of microfinance. Bottom line, we want to ensure our brand is continually associated with giving back.